Tactile and luxurious, our new-in womenswear lines add a contemporary twist to your wardrobe essentials. Shop our new-in women’s styles below. If you’re looking for the latest womenswear offerings from John Smedley, then you’re in the right place. Each season we release a fresh twist on our iconic women’s knitwear. Whether it’s a new style, cut, or colour, you’ll find it here first. We pride ourselves on our iconic ranges of women's jumpers, elegant knitted dresses, and luxury t-shirts, and it’s here that you’ll discover our latest design innovations. Our aim is to create luxury womenswear that is both comfortable and elegant, classic, and contemporary. Whilst our manufacturing and design processes focus on the best of the traditional methods, we like to keep our finger on the pulse of the latest trends, and use these to create pieces which can be worn year in and year out. One of our favourite ways to experiment is with colour. To us, colour is emotive and powerful, and helps to communicate our design expression to our audience. Each season we introduce a new colour palette taking inspiration from our British heritage and combining it with the latest trends. All this is done under the watchful eye of our master colour technician, creating a selection of seasonal colours, hues, and shades that are unique to the John Smedley brand. The result is a palette that we can all call our own.  See what the design team at John Smedley have in store for you this season. Shop our new in womenswear online today.